Join Jessica for another super fun paper pieced block of the month! 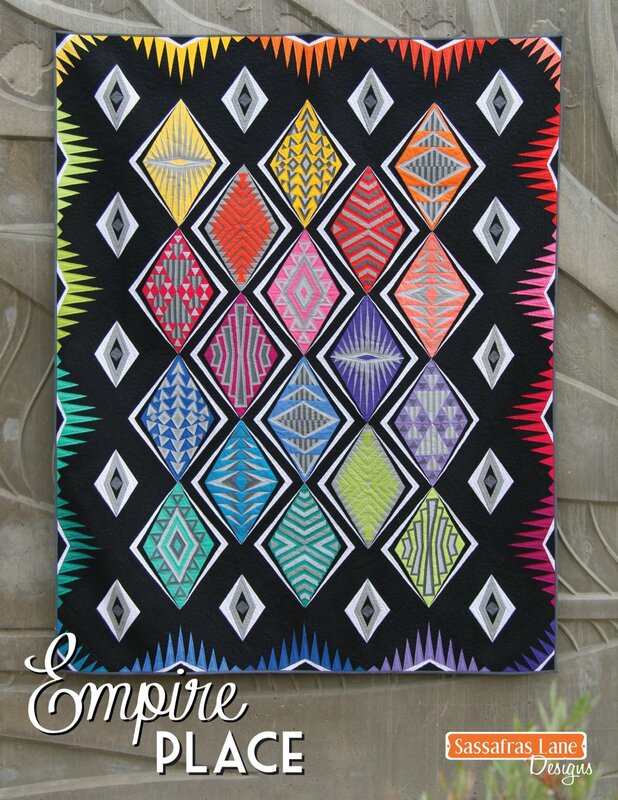 This quilt will run for 10 months and has tons of color possibilities. Add a quarter ruler 6" or 12"
General sewing supplies: sewing machine, piecing thread, extra bobbins, extra needles, thread snips, marking tool, straight pins, ect.